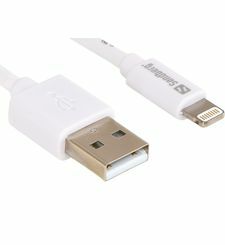 The Source Lightning™ to USB Cable features the latest in USB technology delivering a fast and safe link to your Apple devices in an ultra-portable 10cm length cable. 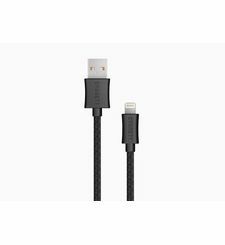 Features a user friendly reversible USB connector which means that you can plug into your device in any direction. The short 10cm length is perfect for tangle-free travel and connecting to the Cygnett Power Bank series. iPod Touch 5th Gen 16GB /32GB /64GB, iPod 6th Gen and iPod Nano 7th Gen. 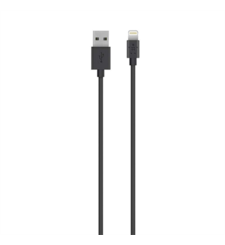 The Source Lightning™ to USB Cable features the latest in USB technology delivering a fast and safe link to your Apple devices in an ultra-portable 10cm length cable. 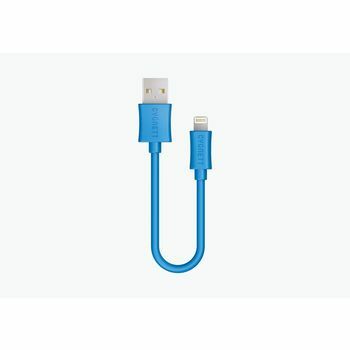 Fast-charge and sync Compact 10cm cable Reversible USB connector design Injection moulded connectors Compatible with a wide range of Apple devices - Apple MFi certified ensures that your cable will continue to work with Apple iOS updates Blue. 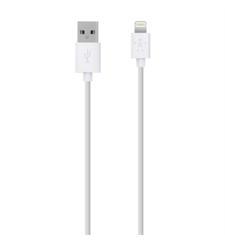 Stay Connected The Source Lightning™ to USB Cable is a fast charging and data transfer cable for all your latest Apple devices with its 2.4 Apms. Simply plug the USB end directly into any USB port to stay connected anywhere whether at home or work. 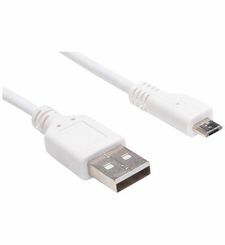 Features a user friendly reversible USB connector which means that you can plug into your device in any direction. The short 10cm length is perfect for tangle-free travel and connecting to the Cygnett Power Bank series. Compatibility iPhone 5/5s and 5c, 6, 6 Plus, 6s Plus and 6s, 7, 7 Plus and SE iPad Air, iPad Air 2, iPad 4th Gen, iPad Mini, iPad Mini 2, Mini 3, Mini 4 and iPad Pro (9.7” & 12.9") iPod Touch 5th Gen 16GB /32GB /64GB, iPod 6th Gen and iPod Nano 7th Gen.